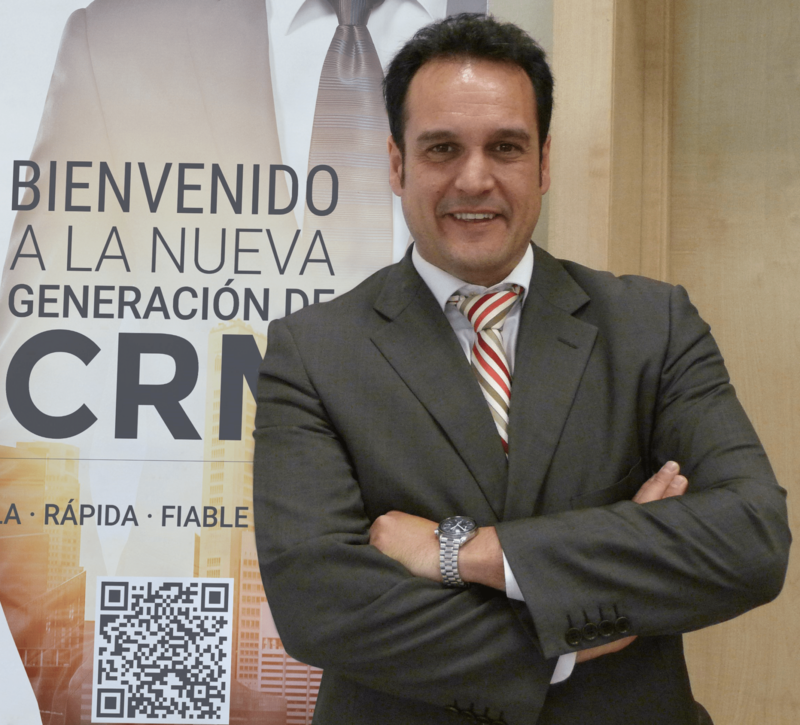 CRM (Customer Relationship Management) software company ForceManager has opened a Bogotá Colombia office to serve Colombia and the Andes market, after over a year of preparation. ForceManager already has clients in 22 countries and the software works in five languages: English, Spanish, French, Portuguese and Italian; and in business sectors such as construction, esthetics, and telecommunication. 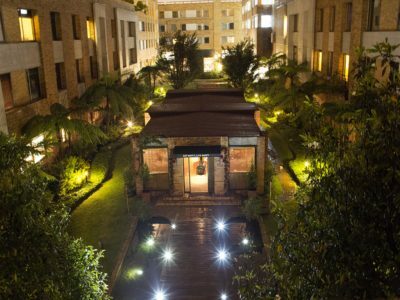 “Our customers in Colombia have primarily been centered in the telecommunications sector, but we are negotiating with some of the principal hotel groups and enterprises in the chemical sector, for example. For us, it’s a dream to be able to collaborate with national enterprises and contribute to the generation of employment and development in Colombia,” said Juan Carlos Cantero, General Manager of ForceManager in Colombia. 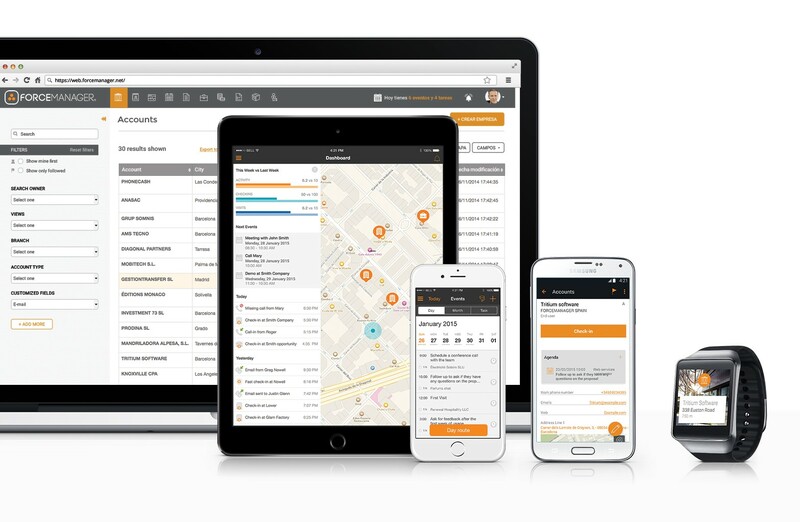 Established in 2011, ForceManager offers mobile CRM to enable companies to measure, analyze and improve the productivity of their sales force. 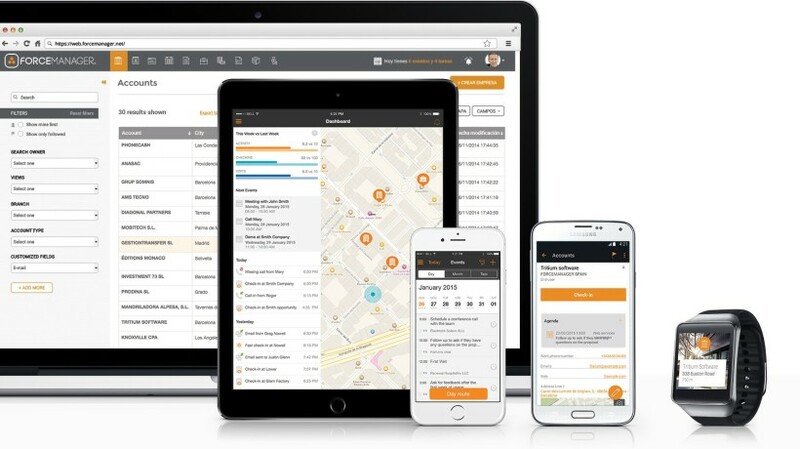 It synchronizes with Outlook and Google Calendar, and is equipped with geolocation capabilities. Finance Colombia’s Loren Moss recently spoke with Cantero regarding the expansion and selection of Bogotá to anchor their growth: Why Colombia and why now? Juan Carlos Cantero: Basically for two reasons: the first one is because Colombia is the most important customer of our software products in Latin American. Also Colombia has an important geographical location. Our main idea is, basically, to be located in Colombia in order to create a steady operational center. In that matter, we will support the rest of the Latin American countries where we have clients. Finance Colombia: So you started in Spain, and then you decided to open up an office in Bogota? Juan Carlos Cantero: We stared working in Spain for the Latin American market; we have been attracting more clients and because of the high demand we decided that we needed to set up an office in the country. Finance Colombia: So, from Colombia which countries are you planning on serving? Juan Carlos Cantero: Well, here in Colombia we can have clients from all Latin American countries. Finance Colombia: The software is already available in Portuguese and English. Are you inside those markets yet? Juan Carlos Cantero: Yes, we started in Spain offering our solutions, but after that we opened our doors in some European countries, like Germany, Portugal, and also, last year we inaugurated a new office in the United Kingdom. Finance Colombia: What is the difference of the ForceManager Software? Why does a company want to look at or investigate Forge Manager and not the traditional ones like Sales Force or the rest of CRM that already exist? Juan Carlos Cantero: Well basically, because ForceManager stared as a mobility tool that summarizes and synthesizes the way of thinking and the sales strength of a seller and a sales manager. This tool is based on simplicity, it´s very intuitive and very easy to handle and that is a very important part so the seller will feel comfortable.